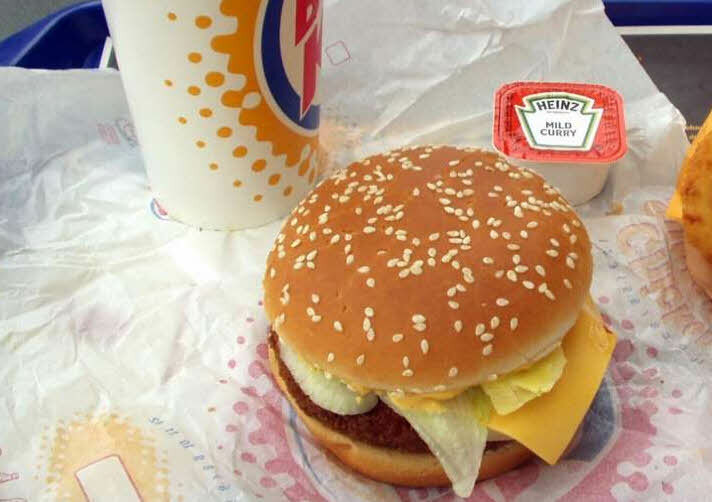 Is there such a thing as a ‘Healthy” fast food meal? Well, it depends on who you ask. Today many would say “no”, as there are far too many meals that are well over 1000 calories, as you can see by the list below. These menu items are also stacked with saturated fats, sugars, and salt. Check out this list of artery-clogging, inflammation causing, insulin-spiking menu items. 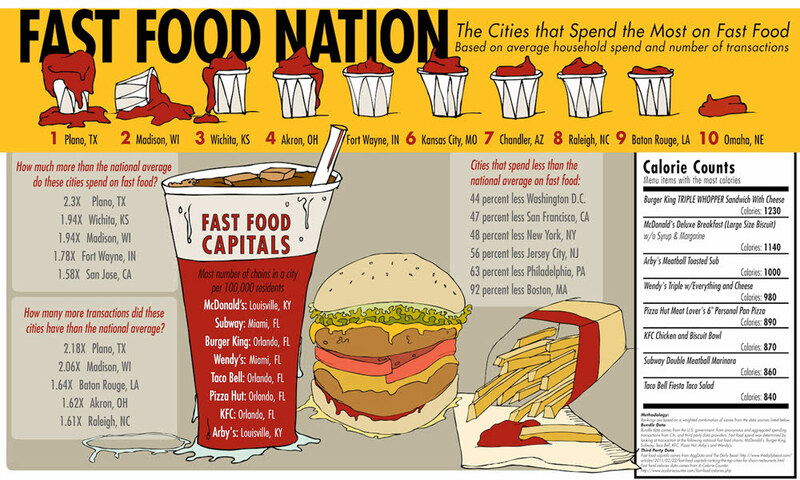 Still, In The End, We Are A Fast Food Nation. Excess sugar and fat (not including healthy fats of course). 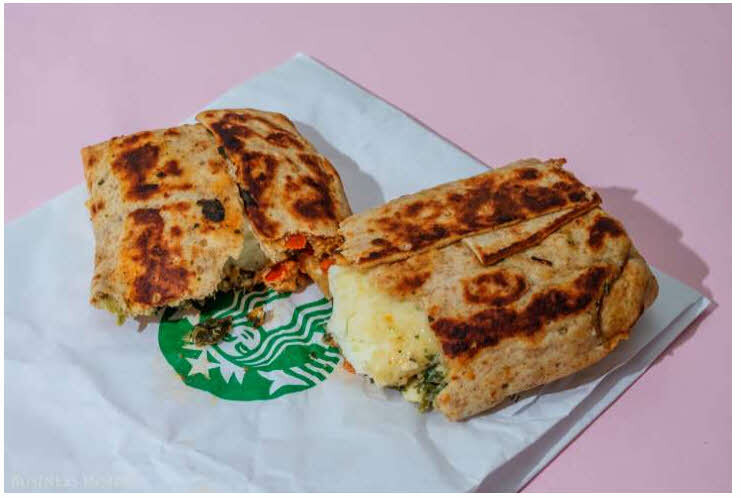 We checked out the lunch/dinner and breakfast fare at dozens of on-the-go restaurants — from Chick-fil-A to Wendy’s — to find some of the healthiest items they offer. The foods we picked all pack less than 500 calories, are fairly low in saturated fat and cholesterol and include 15 or more grams of protein to help keep you feeling full, and helps your blood sugar remain more stable. Our main caveat with most of these items, however, is that they pack a lot of salt, so you’d probably want to watch your sodium intake on the days you consume them. 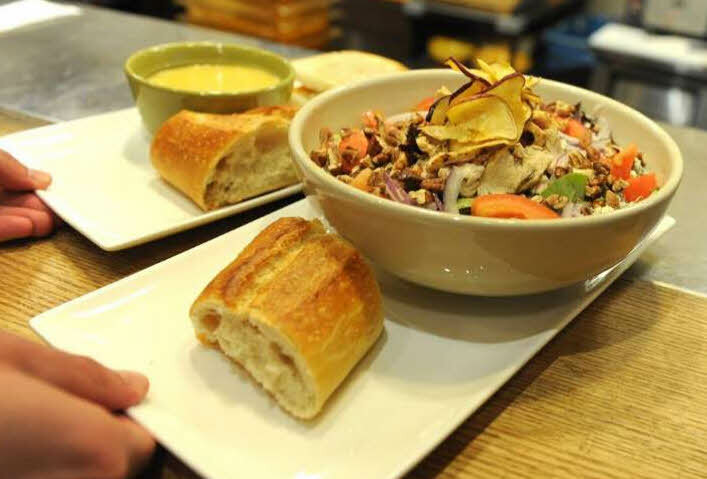 Here is our list (in no defined order, of the best meals you can get on the road without too much guilt and too much damage to your body and health. 500 calories — not too low, not too high. 42 grams of protein — a hefty amount fill you up with longer-term energy without crashes. 13.5 grams of fat — a little on the high side. 57 grams of carbs — but decent quality carbs. 805 milligrams of sodium — a little less than half of your recommended daily allowance. 290 calories — pretty low as far as lunch goes. 19 grams of protein — a pretty good amount. 10 grams of fat — not too low, not too high. 33 grams of carbs — Again decent quality carbs. 830 milligrams of sodium — just under half your daily allowance. 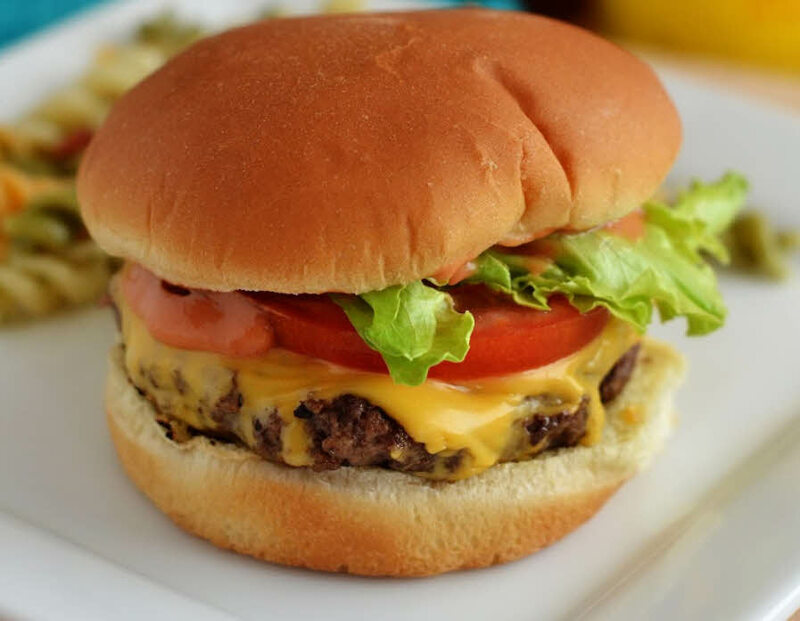 If you want to stay under 500 calories at In & Out, Swap the special sauce for some ketchup and mustard, and opt for a regular burger instead of a Double-Double. 480 calories — not too high, not too low. You can reduce more if you opt for no cheese (subtract 80 calories). 22 grams of protein — a good amount to strengthen muscles and fill you up. 27 grams of fat — on the high side. 41 grams of carbs — about 14-40% of your recommended daily allowance. 1,080 milligrams of sodium — close to half your recommended daily allowance. 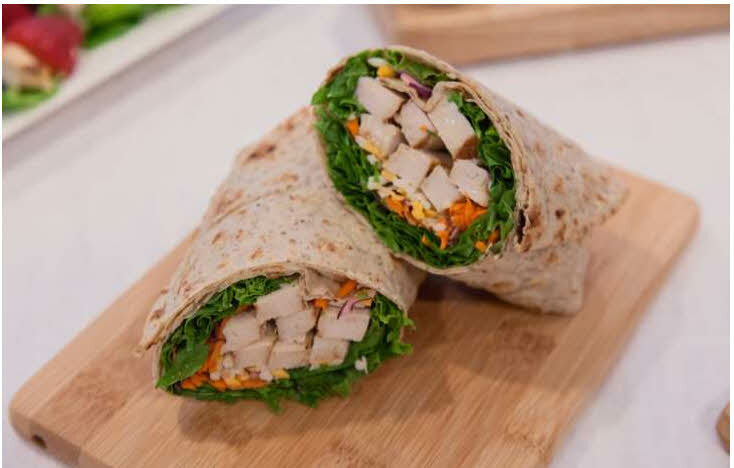 350 calories — pretty low as far as lunch items go. 37 grams of protein — Great for keeping you fuller longer. 14 grams of fat — not too low, not too high. 29 grams of carbs — Decent level, and decent quality carb profile. 960 milligrams of sodium — about half your recommended daily allowance. 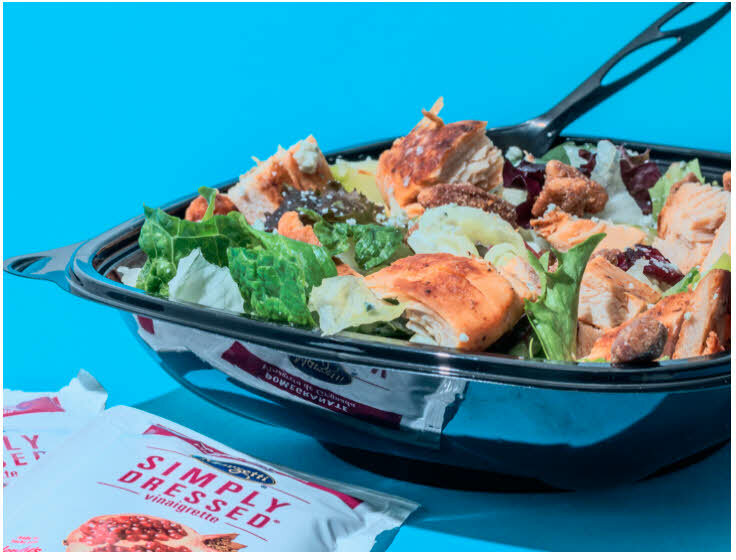 Not all Wendy’s salads are healthy (the Spicy Caesar Chicken Salad, for example, packs 720 calories and 43 grams of fat), but a couple are winners in most areas, including this Mediterranean chicken salad. 480 calories — on the low side. 16 grams of fat — on the medium-high side, but not a deal-breaker. 42 grams of carbs — pretty high, because with the dressing about a third comes from sugar. You can control this though by using less. 1,200 milligrams of sodium — more than half your daily allowance. 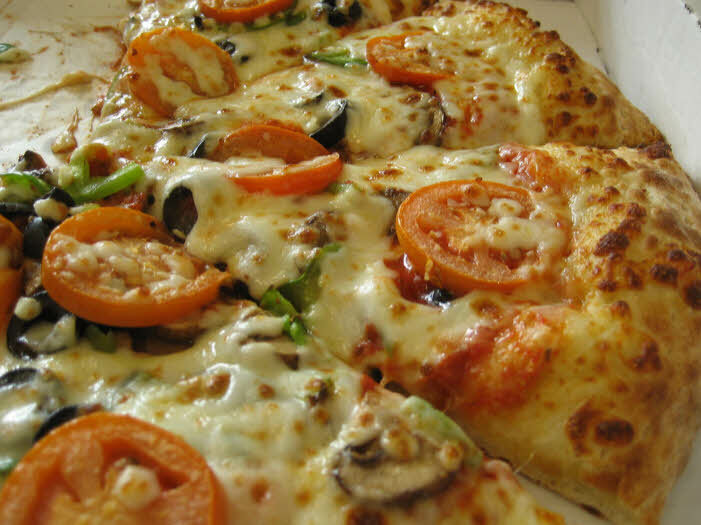 420 calories — you can reduce that by 80 calories by getting it without cheese. 17 grams of fat — decent for a burger. 25 grams of carbs — also decent for a burger. 460 milligrams of sodium — pretty low for a burger. 300 calories — pretty low as far as lunch items go. 11 grams of fat — not too high, not too low. 32 grams of carbs — not too high, not too low. 970 milligrams of sodium — a little under half your daily allowance. 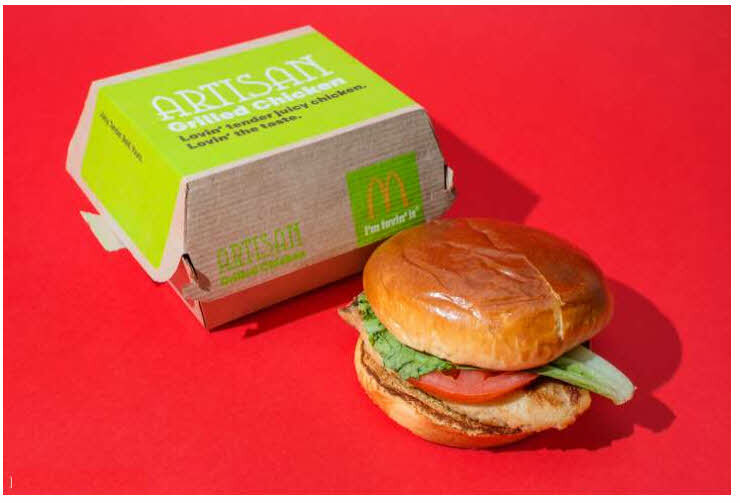 McDonald’s — Artisan Grilled Chicken Sandwich (380 calories). 37 grams of protein — a hefty amount. 7 grams of fat — Very good! 44 grams of carbs — Comes mainly from the artesian bun, and is somewhat high. 1,100 milligrams of sodium — about half your daily allowance. 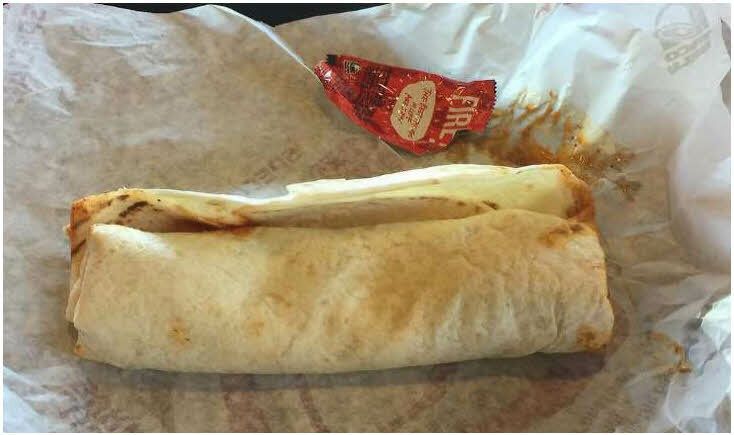 Taco Bell — Chicken Burrito Supreme, “Fresco Style” (340 calories). 19 grams of protein. On the lower side but not bad. 8 grams of fat — Very acceptable. 49 grams of carbs — mainly from the wrap. 1,060 milligrams of sodium — close to half your recommended daily allowance. 430 calories — A bit high for a salad. 25 grams of protein — A good amount for a salad. 13 grams of fat — a moderate amount. 31 grams of carbs — a moderate amount. 280 milligrams of sodium — low, especially compared with the other items on this list. 300 calories — on the lower side if you’re eating it for lunch. 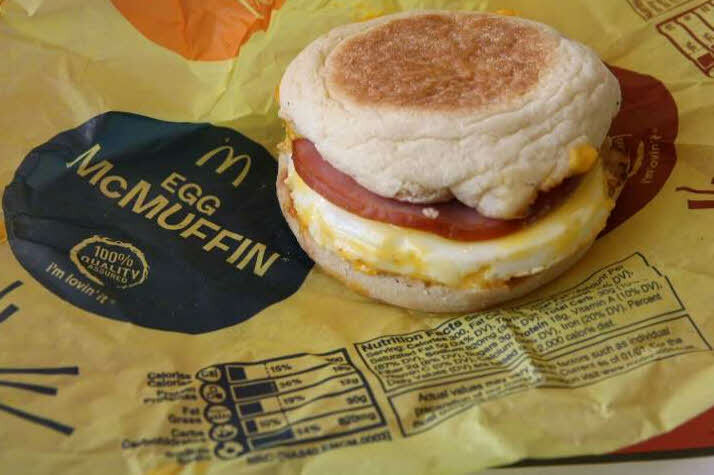 18 grams of protein — Decent quality protein mainly from the egg. 12 grams of fat — on the higher side, but not a deal-breaker. 30 grams of carbs — fairly low. 730 milligrams of sodium — about a third of your recommended daily allowance. 330 calories — pretty low overall. 18 grams of protein — a good amount for longer-term fullness. 14 grams of fat — not too high, not too low. 33 grams of carbs — about 11-20% of your recommended daily allowance. 570 milligrams of sodium — about a quarter of your daily allowance. 16 grams of protein. Not bad for a veggie pizza. 54 grams of carbs — High but hey its pizza. 960 milligrams of sodium — just under half your daily allowance. 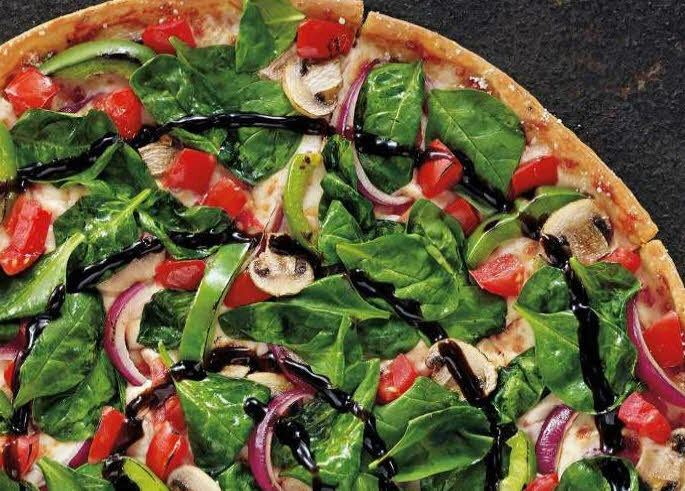 Pizza Hut — Garden Party Thin-Crust Pizza, two medium slices (460 calories). 18 grams of fat. Not a deal-breaker. 900 milligrams of sodium — a little under half your daily allowance. 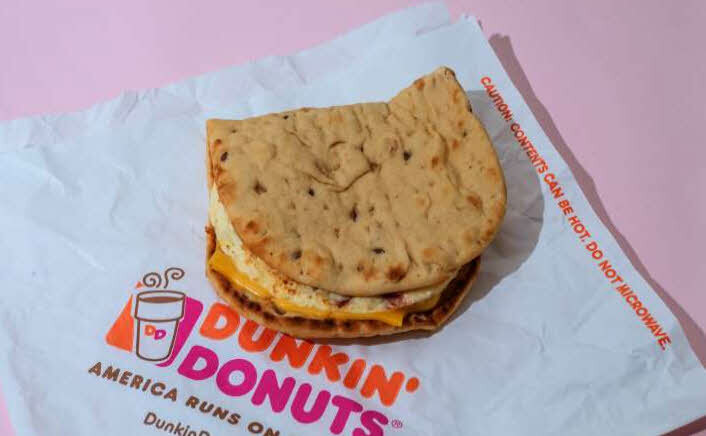 310 calories — pretty low as far as fast food items go. 22 grams of protein — a good amount for a veggie patty. 7 grams of fat — excellent. 42 grams of carbs — about 14% of your daily allowance. 990 milligrams of sodium — close to half your daily allowance. 340 calories — pretty low. 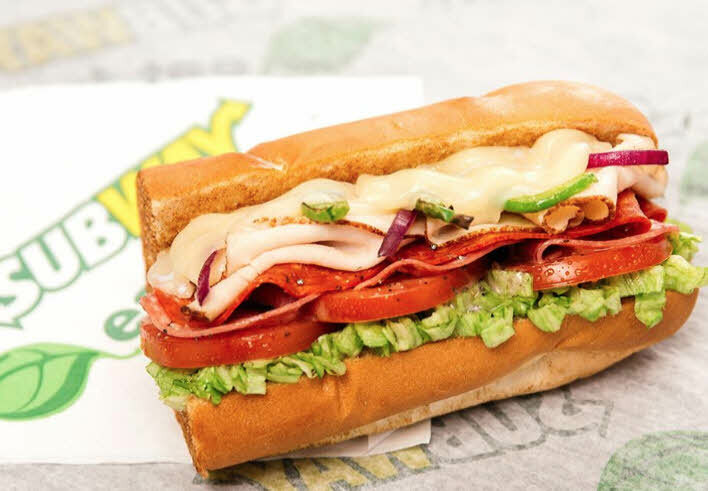 18 grams of protein — A decent level for a 6″ sub. 9 grams of fat — not too low, not too high. 49 grams of carbs — about 16 – 25% of your daily allowance. 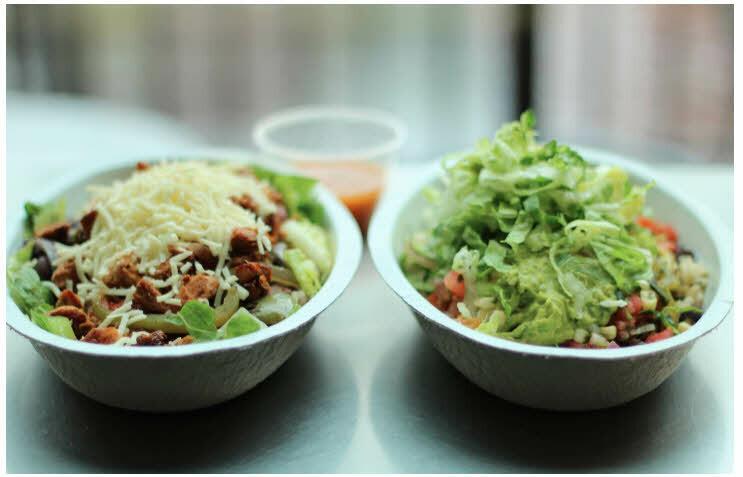 670 milligrams of sodium — not bad; much lower than competing items at Chipotle or Taco Bell. 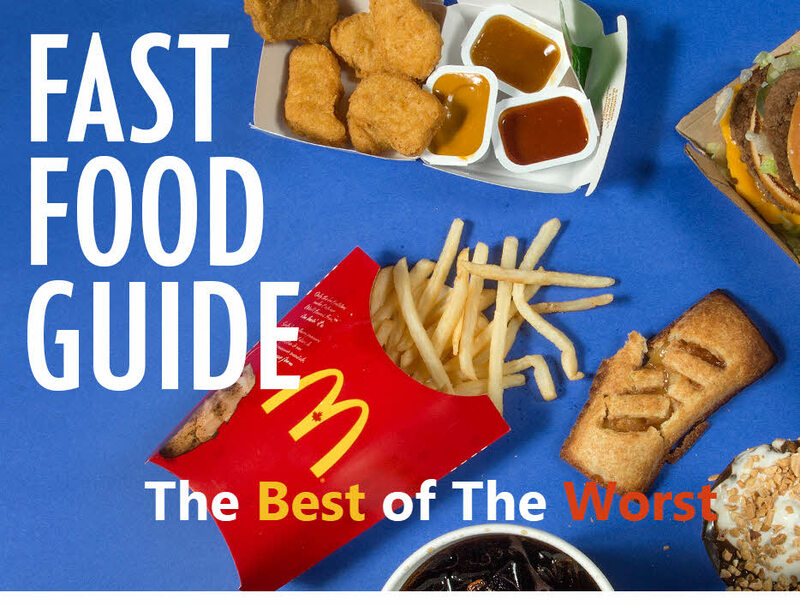 The good thing is there are lots of options that keep you ahead in the tough world of fast food. 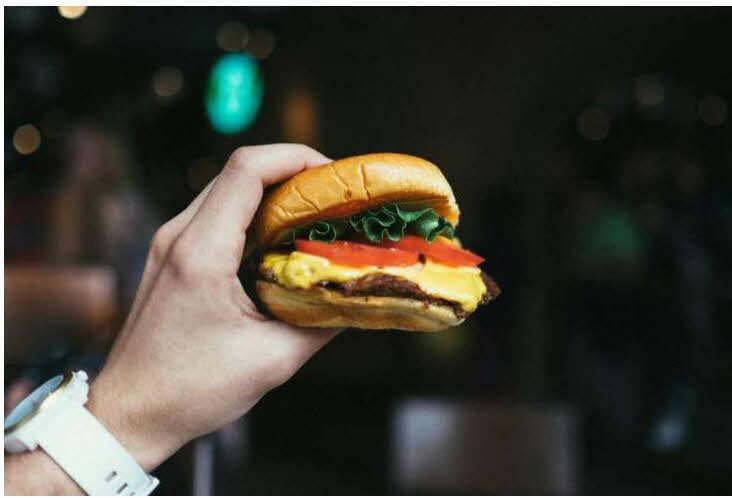 If you want to pick even better, a study conducted in 2017 by the Natural Resources Defense Council looked at the best food sourcing policies of fast food chains. The study looked at how fast food chains sourced their meats and vegetables and the level of quality that was sought for our consumption. The chains were graded from A – F, with A being the best of course. 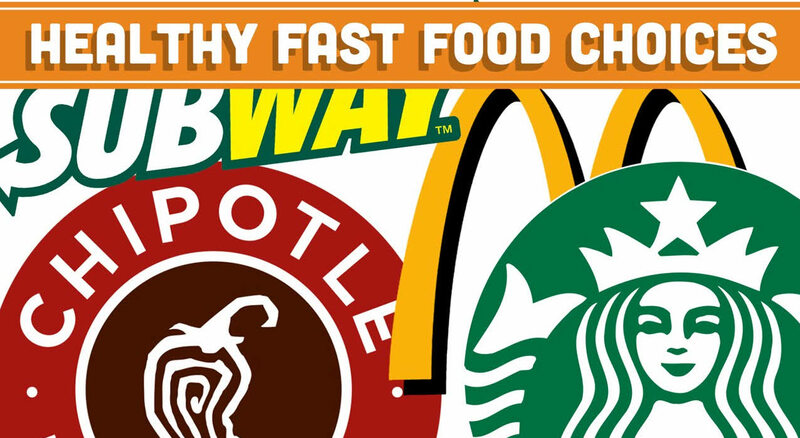 The Best Fast Food Chains By Their Sourcing Practices and Quality. Better knowledge always leads to better decisions. Best of luck with your fast food choices in 2018 and beyond. 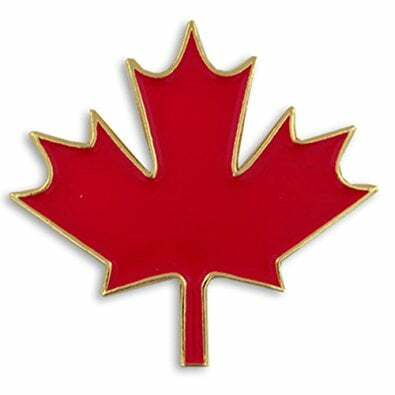 Thanks for reading, and as always to your wellness! 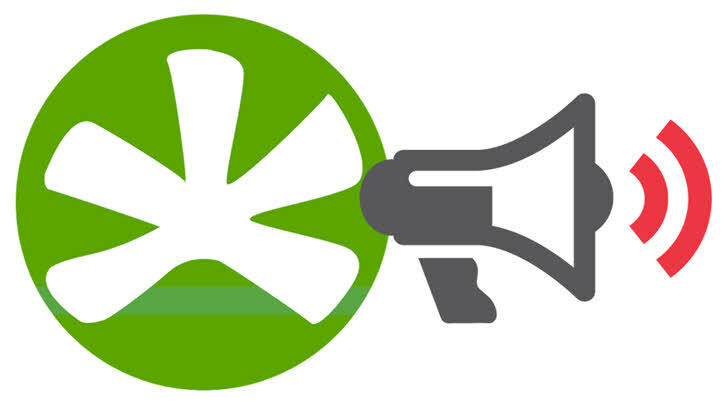 Learn About CMP MAX Pain Cream. We have recently released our new pain cream CMP MAX. Our cream is made from the purest MSM and CMO you can find on the market. CMP MAX works on all pain in just minutes!